This professional quality unbranded video tutorial will guide your users through editing images in WordPress using the 'Image Editor'. 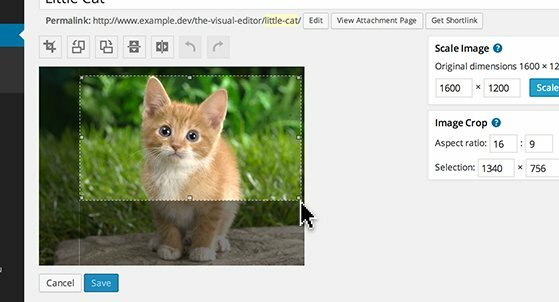 This professional quality unbranded flash / HTML5 video guides users through accessing and using the ‘Image Editor’ in WordPress. Having control over how images display on your site can make your content more visually appealing by allowing you to layout your content the way you imagine it. 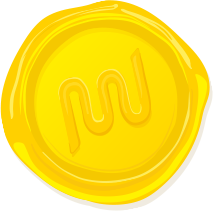 Click the ‘Edit Image’ button to be taken to the ‘Image Editor’. Click and drag over the image and click the ‘Crop’ icon. 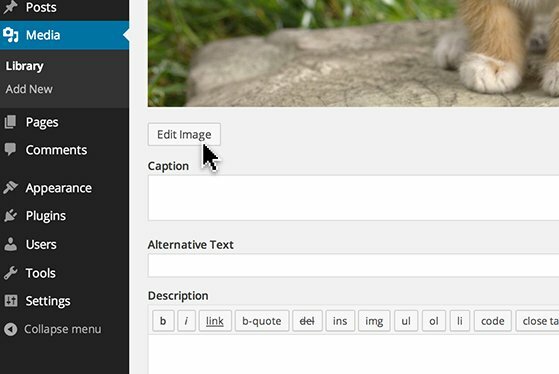 Give your users, clients and internal staff the professional edge by introducing them to the ‘Image Editor’ in WordPress.